Sacrificing for a better life! Producer and Writer of the film, Balwinder Singh Heer, also expressed his pleasure at this collaboration with Just Panjabi. “I am delighted that Just Punjabi will be working with us for the online promotion of Desi Munde”, he said. So friends keep watching this space for regular updates! Desi Munda of punjab, famous for his desi style of singing and lyrics, Balkar Sidhu is getting into shoes of actor with the movie titled Desi Munde. Title suits him perfectly and he is ready to perform the real desi guy's character in his natural desi way. Shooting of the movie is going to start today March 25, 2011 at a location near Shaheed Bhagat Singh Nagar (Nawan Shehar), Punjab. Producer of the film Balwinder Singh Heer (USA) confirmed the news. While talking over phone with Just Panjabi, Heer said, "Movie is based on impossible true story and about the sacrifice done by Desi guys for better life. He said it would not be like other NRI movies. It will touch the real issues of Punjabi’s abroad and will talk about their struggle." About the cast he said, "We have chosen Balkar because these days it is impossible to make Punjabi movies without known faces i.e. Punjabi Singers. But Balkar suits to the character very well. I hope he will justify to his character. Another thing I liked about Balkar is his dedication towards his character. He is working on his acting skills for six hours a day in a private acting school in Chandigarh for almost four months now. 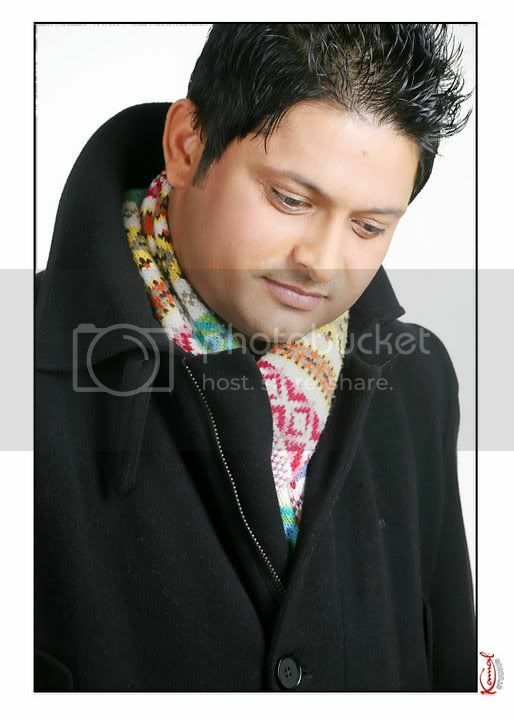 We had worked hard on his looks and you will see all new Balkar Sidhu in our movie", Heer added. Desi Munde will launch a young new face Bunty Grewal (Jatin Grewal) in Punjabi cinema. 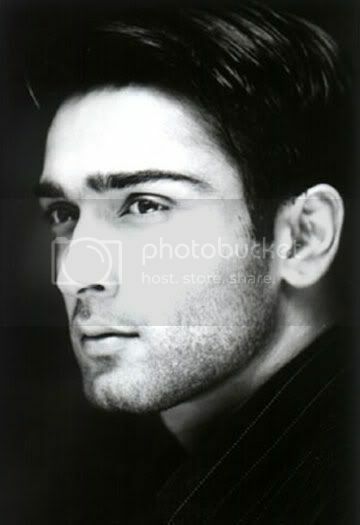 Male lead, Bunty is a known face for ramp. At six feet and a well-sculpted body, this handsome hunk is every one´s dream model. His Ad Campaigns include Kamasutra, Goldflake, Raymonds, Thums-up, Cinthol, Palmolive, Levis, Bare Necessities, Indigo Nation, Yamaha, OCM, Karl Hogan, Haywards Beer, Taj Hotels. He started his career as an actor in Subash Ghai’s movie Rahul. These days he is playing a character called Arjun Khanna in a serial Sabki Laadli Bebo telecasted on Star Plus. Gurleen Chopra is playing lead female character against bunty in Desi Munde. Balkar is in the character of elder brother. Important supporting cast includes Prikshit Sahni, Raza Murad, Daljeet Kaur and Victor John.